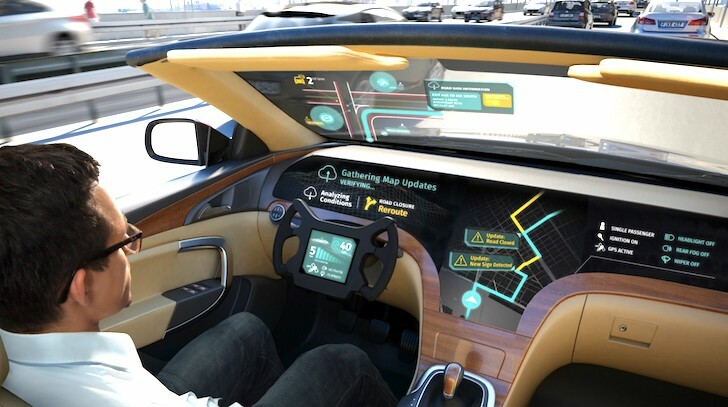 As the race to build the first commercially viable self-driving car hots up, a number of major players in the technology and automotive industries continue to position themselves, hoping to grab a slice of the potentially lucrative pie. This has led to a number of high-profile alliances being formed. 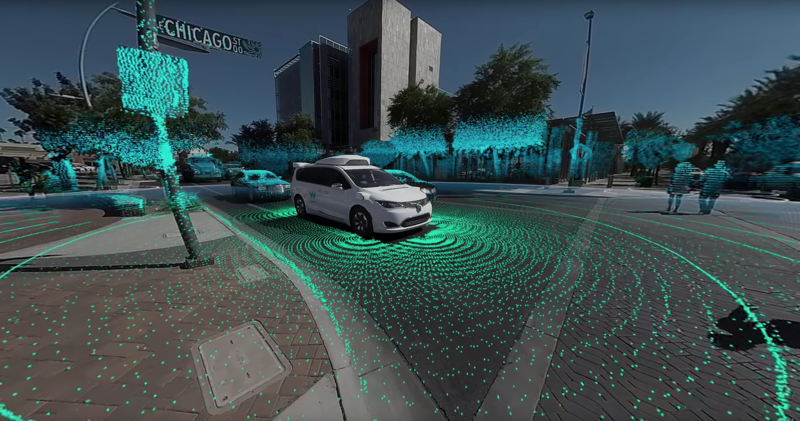 Alphabet has its own arm dedicated to the technology in Waymo, which was spun off from Google late last year, and it has been keen to form useful partnerships where it can. The latest test vehicle is a minivan built by Chrysler, for instance. 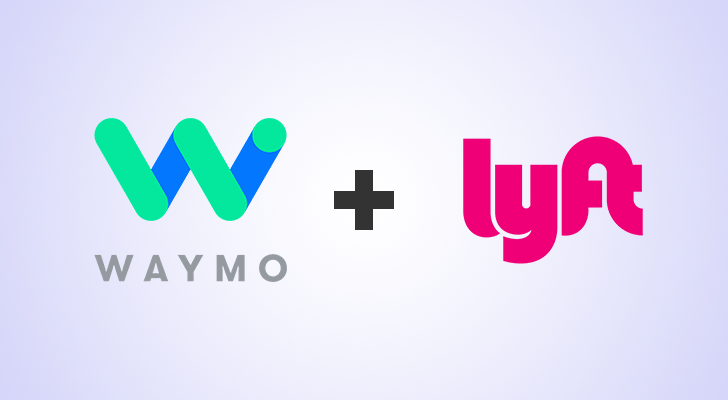 Now Waymo has a new ally in the form of ride-hailing start-up Lyft. 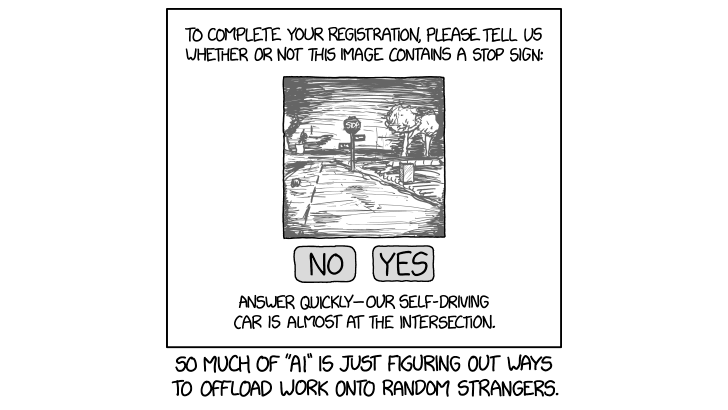 Google announced last week that it was getting out of the self-driving car business. 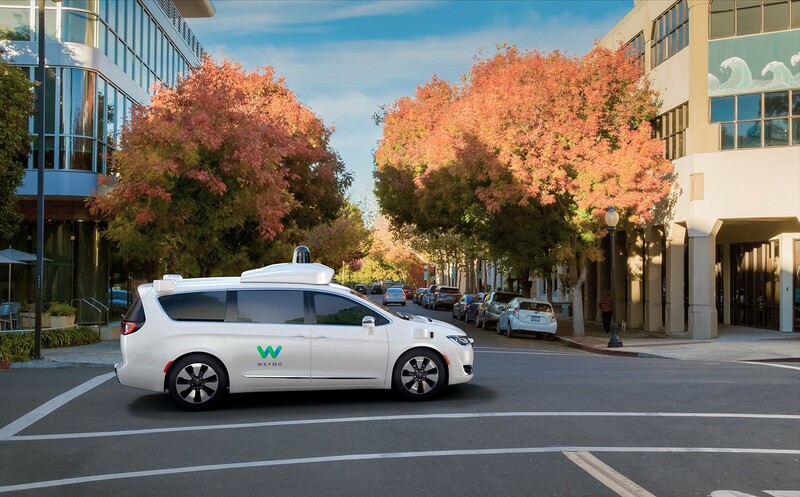 That doesn't mean self-driving cars won't be a thing around Mountain View anymore; the project is simply being spun off into its own Alphabet company called Waymo. Now, Waymo CEO John Krafcik has posted some details of the company's first self-driving vehicle. It's a minivan built in cooperation with Chrysler.